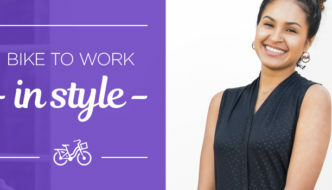 SPRING FIT CHICK PICKS. - Terry Peloton. 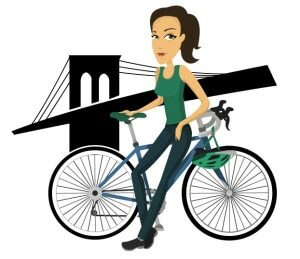 You are here: Home / Sidesaddle Blog / Brooklyn Fit Chick / SPRING FIT CHICK PICKS. 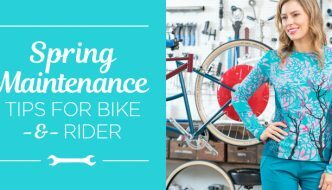 My Spring Picks for Terry Bicycles Gear. 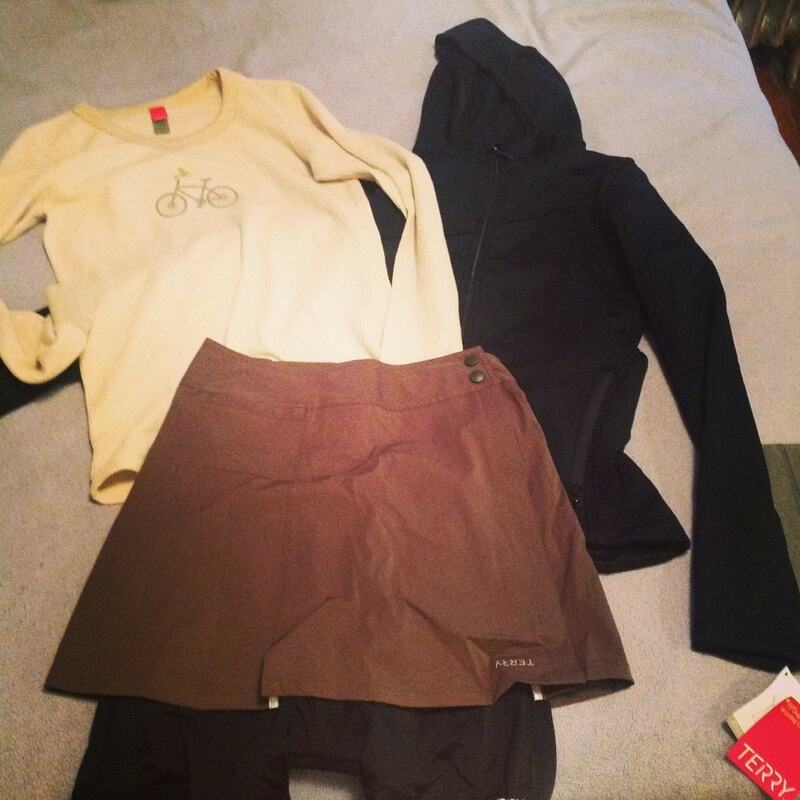 The ultimate spring commuter ensemble: Urban Hoodie, a thermal base layer and Metro Skort. The Urban Hoodie from Terry achieves that cool balance of being close fitting and flattering (which is always my conundrum). It fights the wind and water and also has front pockets to keep your emergency lip gloss and hankie (that’s what I always need them for!) Plus—there is a reflective stripe in the back and a fabulous hood to keep your head warm and protect the hairdo. LOVE. OMG—this skort is the cutest thing in the world! It comes in black and olive and includes a universal liner that is padded that you can also wear under just about any of your clothes. 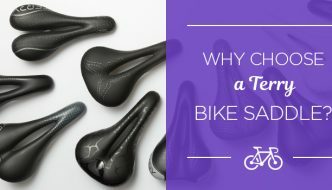 The skort itself has a v-shaped elastic gusset which means it will be more comfortable when you ride and won’t bunch up in the seat. Definitely the item I plan to wear when I’m just riding around on a weekend afternoon. Score!